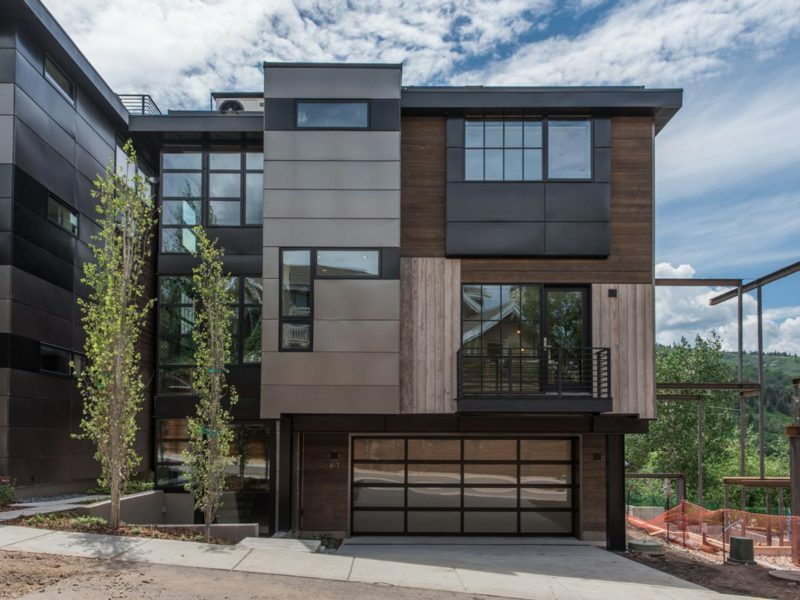 1204 Empire Ave Park City, UT. 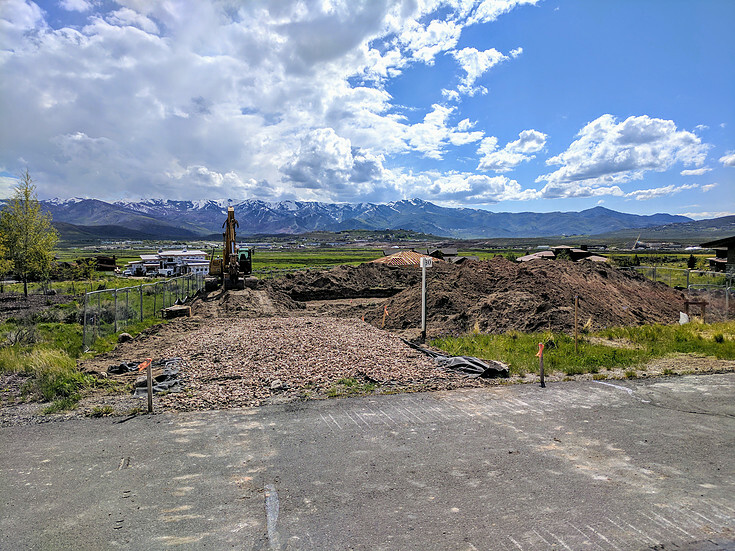 Kearns Blvd & Richardson Flat Rd, Park City, Utah. 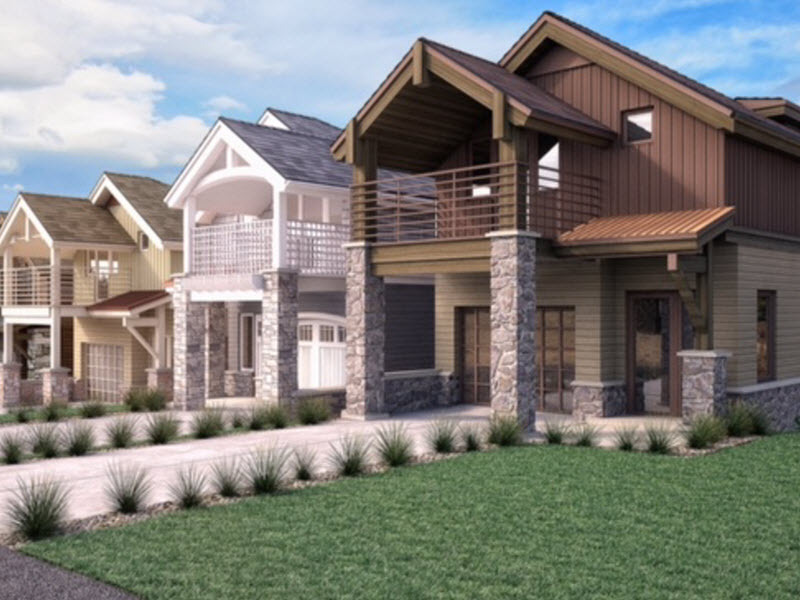 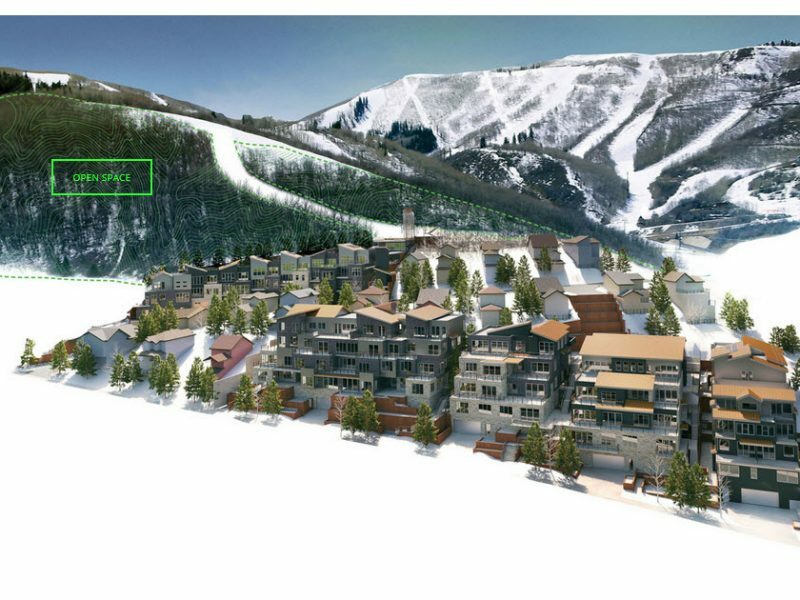 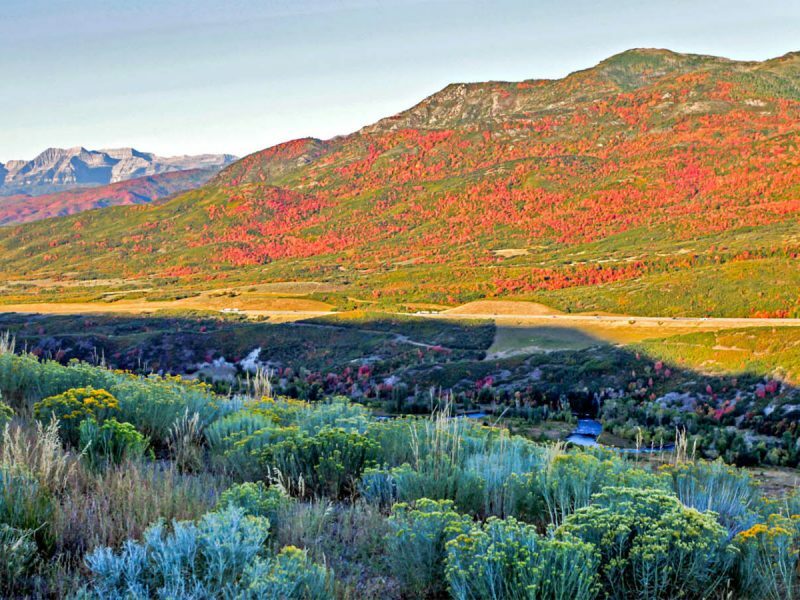 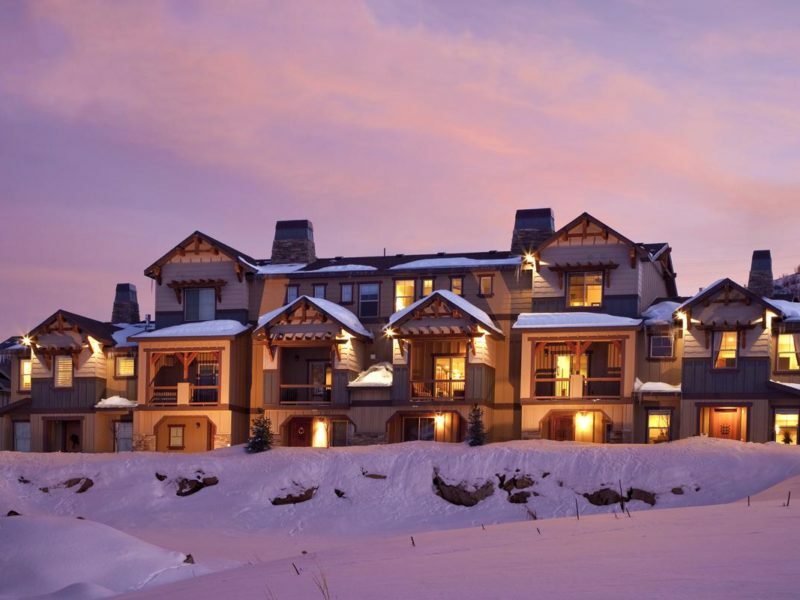 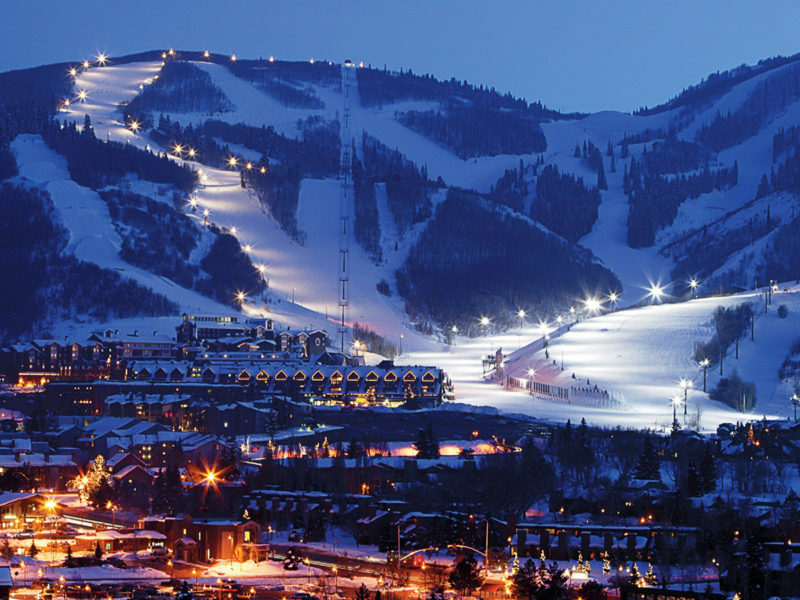 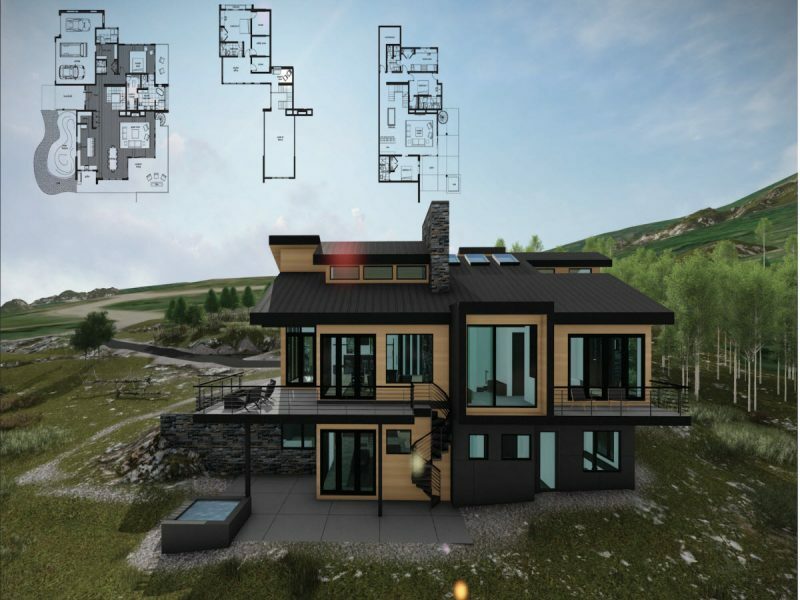 Residences At Blackstone is a master planned community of townhomes and condos in Park City, Utah. 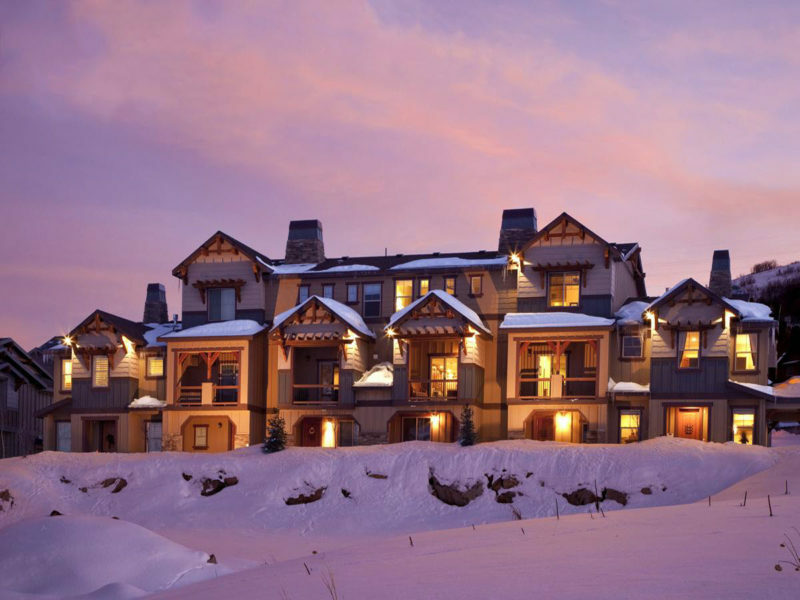 Each unit comes with luxurious amenities.